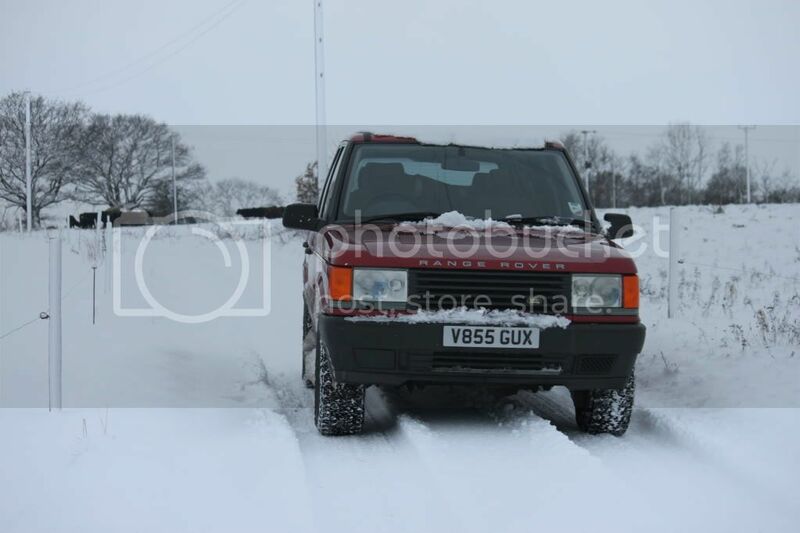 Mate got a 4.0 ltr v8 rangie p38 had a flat battery charged it up started the rangie up and revs went stright to red line Switch it off tryed it again and it went to the red line again. After a look under the bonnet found the rubber pipes going from the plastic bulb to the maf? had perised refitted them but now it wont start also the windows now don't work also there is no display for the heater. So me thinking ecu anybody else have any ideas also anyway to reset the ecu's without softwere eg pulling fuses. They can do all sorts of funny things after a flat battery, is it turning over, if so what does the display say. The message display should tell you of fuse failure, it might be worth checking the fuse box in the engine bay for damage they are prone to failure. That would be part of the problem no disply of anysort. Will check the fuses.